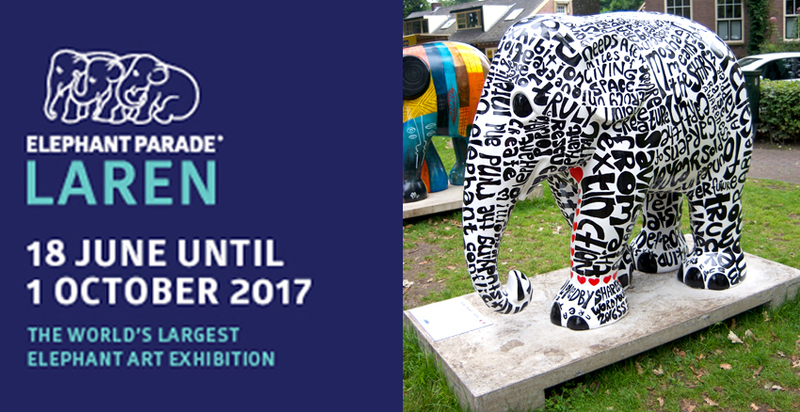 it is an honour to be part of the 10th anniversary of the world’s largest elephant parade art exhibition in netherlands! 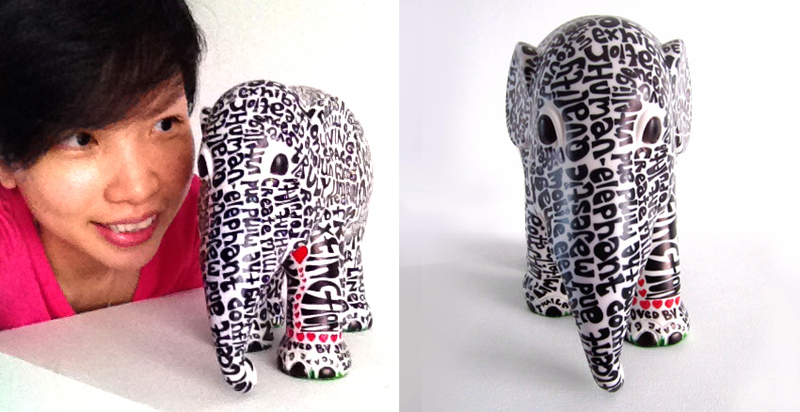 the europe traveling herd, ’elephant parade laren’ in collaboration with renowned ‘singer museum laren’. life-sized decorated elephants will be auctioned off and/or on sale for the entire exhibition period to raise funds for elephants.